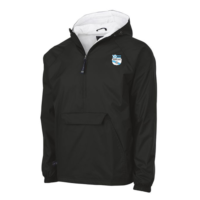 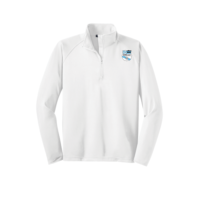 SporTek ladies 1/4 zip pullover. 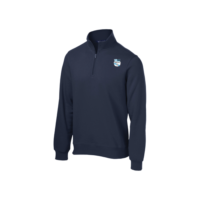 Poly/Spandex moisture management and antimicrobial performance fabric, open hem at bottom thumbholes, and a hidden front pouch pocket. 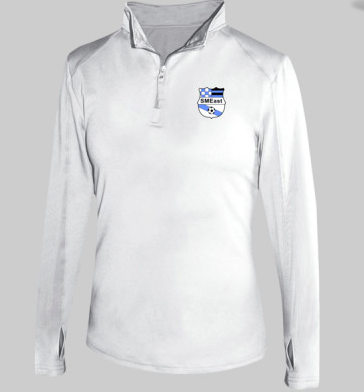 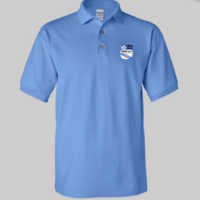 SME Soccer Crest logo embroidered on the left chest.